19 Year old upcoming artist goes by the name of $J-Re3d$ or $J-Red$ however you want to pronounce it. Check it out hit him up for a copy 5173036349. He has a Feature from Tha Joker Produced by Ruga Rell called Rubberband Focus, some songs mixed by mizayentertainments DJ Faded from Miami Fl and alot of lansing features. 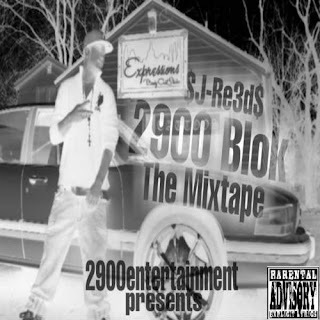 Follow @jre3d2900 on Twitter to stay updated!! !